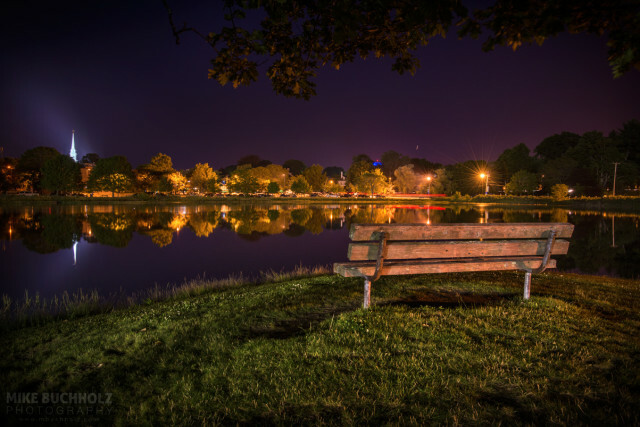 A collection of some of the most beautiful "South Mill Pond" professional photographs & prints I've taken over the years. Please note there may be multiple pages of photographs so keep scrolling or look for the "Older Posts" button! 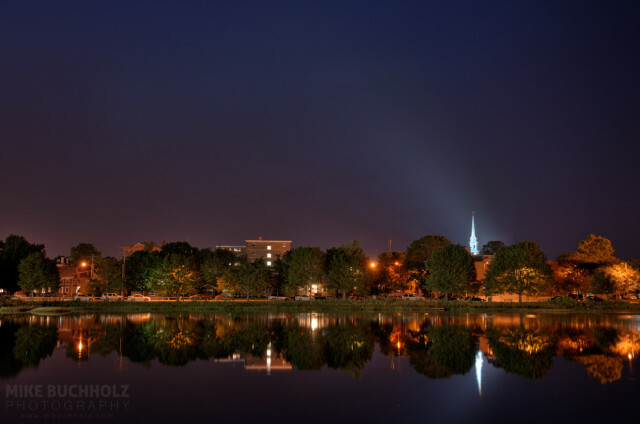 The North Church of downtown Portsmouth, New Hampshire lights up the night sky.